Packaged spices come nowhere close to home-made masalas when it comes to having richness in taste. Use Kutchina MISI EXCEL 650 mixer grinder to grind various types of spices and herbs. From hard-textured to soft, delicate food items, the high-precision blade of this model is versatile enough to grind any type of food item to the finesse you want. This model comes with three jars, a wet jar, dry jar, and chutney jar. The wet jar has an airtight gasket; use it to prepare batters and shakes. Use the dry jar to grind masalas, and use the chutney jar to prepare chutneys and grind nuts in small quantities. Fresh fruit and vegetable juices are not tasty, they are healthy too. Prepare fresh and healthy fruit and vegetable juices using Kutchina Eternity juicer. 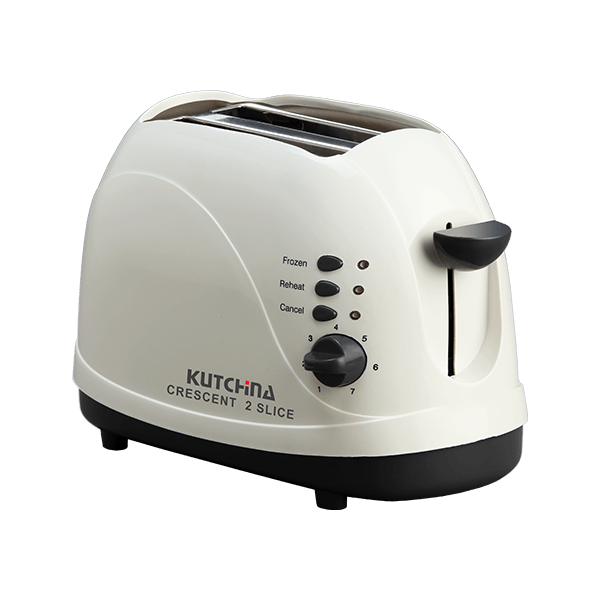 This model has a superior juicing capacity as it is equipped with a high-power copper motor which is coupled with a precision blade. The detachable pulp container makes it easy for you to clean the appliance after you’re done juicing. Use the plunger to juice the entire piece of fruit/vegetable and ensure nothing is wasted.